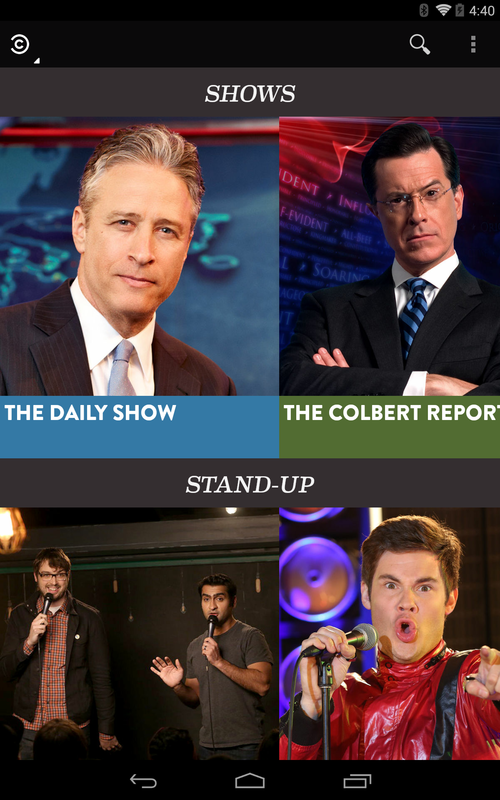 The folks over at Comedy Central have hit up Google Play with an official Android app, and it's looking pretty good. 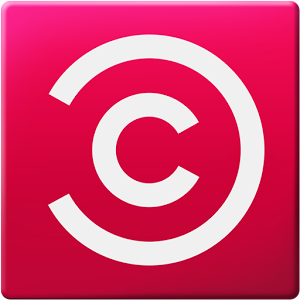 The company's promising full episodes available the day after they air, stand-up specials, and access to some older content - such as every episode of Chappelle's Show. The app can toss up a TV schedule if you just want to know what's coming up next. A TV subscription is required for most of the content, though the Play Store page says a login isn't required to view the latest episodes. 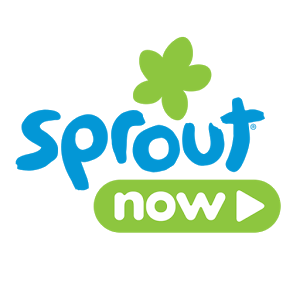 NBC Universal has launched Sprout Now into the Play Store, giving parents all over the country the option to let their kids stream a full episode of their favorite series and get a couple moments' rest. 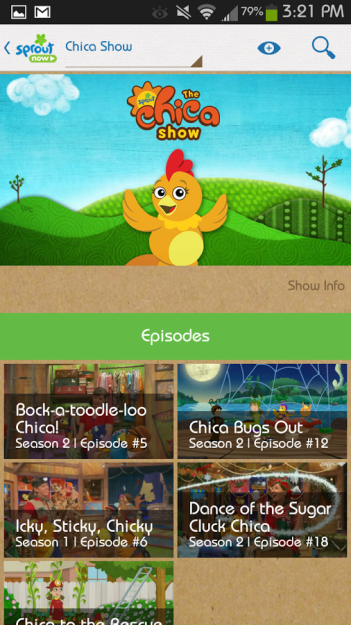 The app comes with a full program guide, plenty of shows, and enough content to occupy children for up to four, five minutes tops. Of course, there are caveats. Parents need to have a TV subscription of some kind in order to get access to the shows. 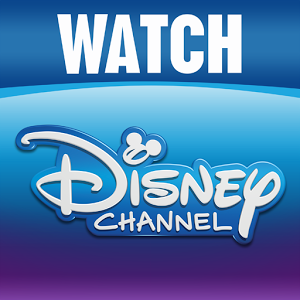 Disney has hit Google Play with a trifecta of video streaming apps that are ready to provide you or your kids with plenty of full episodes to enjoy on your Android devices. The trio include one app for the Disney channel, one for the more animated Disney XD, and one the younguns can enjoy, Disney Jr. Unfortunately, you need a cable subscription to enjoy any of this content, but at least the list of supported providers is relatively thorough. 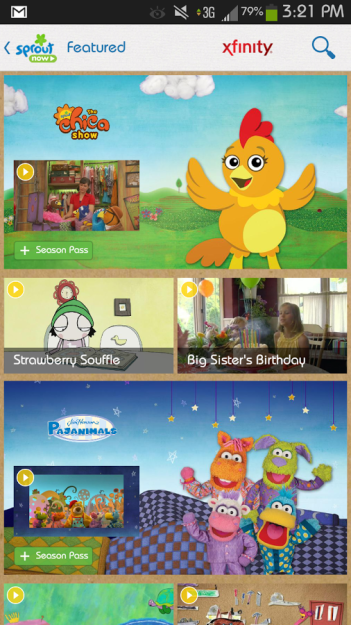 Nickelodeon has released no shortage of apps into the Play Store, but the kid-targeted network's latest offering is more of a one-stop shop. 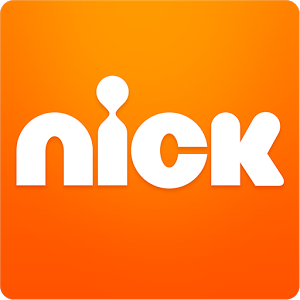 Inside the new Nick app, youngsters can find full episodes available for streaming, bite-sized games to occupy their time with, the ability to vote in polls, and other forms of original content. 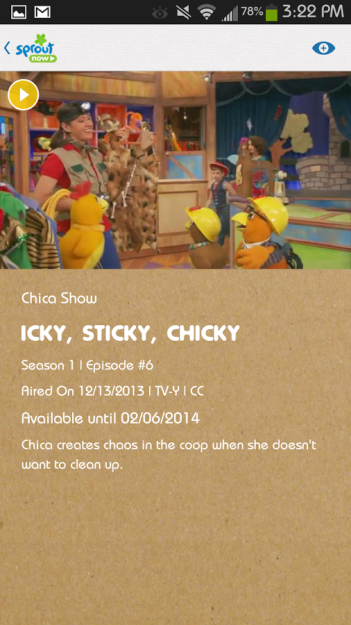 I grew up watching Nickelodeon, and if your kid is doing the same, this might just pique their interest. 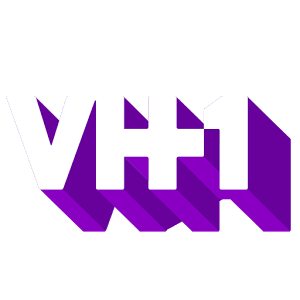 VH1 watchers, it's time to whip out those Android phones or tablets, type in those TV subscription credentials, and stream full episodes of your favorite (no? second? 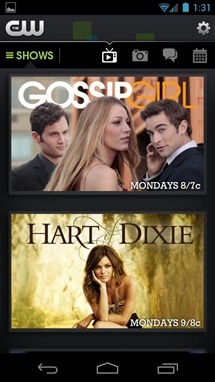 okay, third favorite) shows until that tiny battery icon starts blinking. Now that an Android app is available in the Play Store, that's all that's standing between you and hours of irresistible, overly dramatic, reality TV. 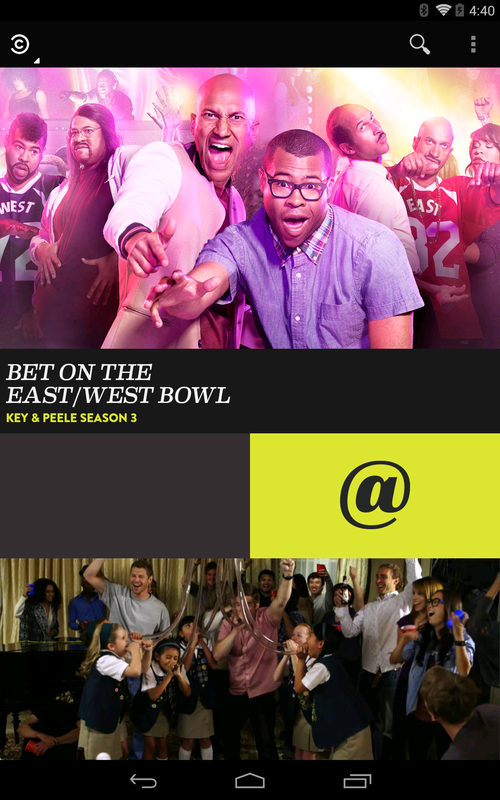 Once a good soap opera sinks its teeth in, the best days of our lives are those where we don't miss an episode. 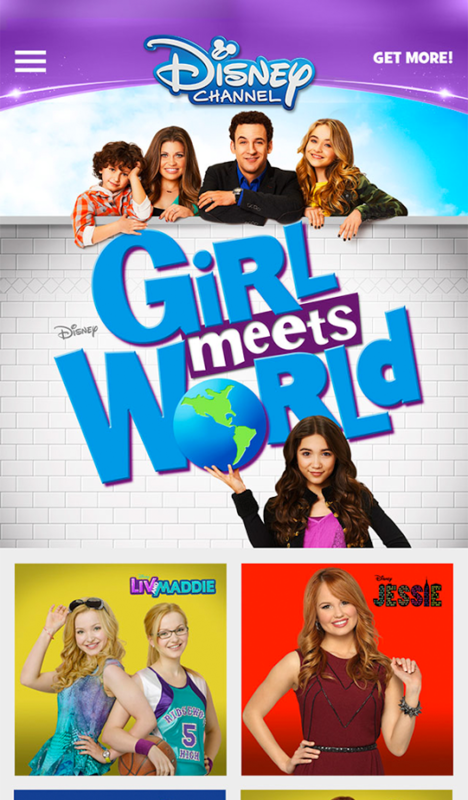 I would turn down a job at a general hospital if it meant I wouldn't have to miss today's episode. 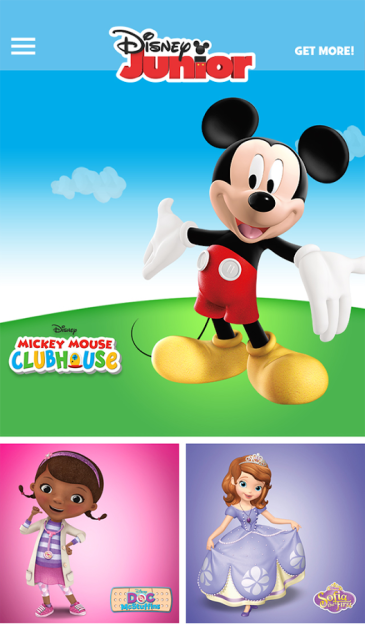 These stories serve as a guiding light that get me through each day as the world turns. 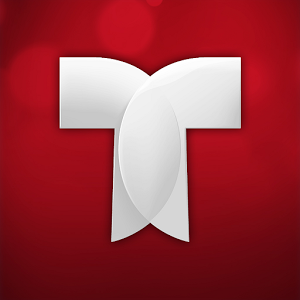 The ability to take these shows with me would be a godsend, and even though I don't speak Spanish, I get how exciting it is to see NBC launch another Telemundo app into the Play Store that's aimed specifically at novelas and TV shows. 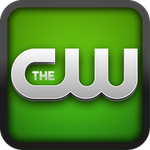 Sure, Hulu may still be struggling with supporting even a majority of Android devices, but who needs that mess when the CW has an app? Well, yes, people who want to watch shows by any of the other networks, but now all of the CW's top shows are available on (some of) your phones and tablets in their full-episode glory. 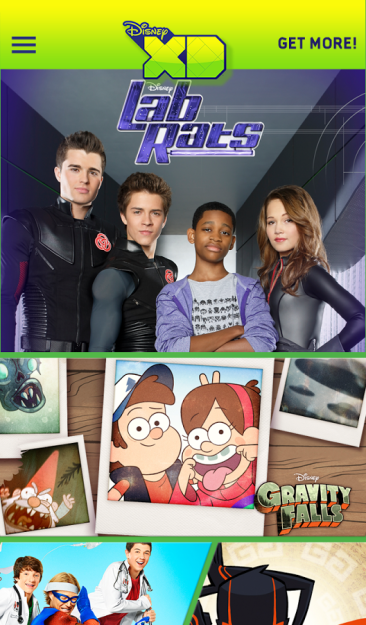 It's not quite the complete library experience we've all been hoping for that some shows occasionally get on Hulu or Netflix, but all of the 12 shows available come with 5 episodes each which, we assume, will be the five most recent episodes unless a show is on hiatus, as is the typical custom with most major streaming sources.